There is now a special type of x-ray that can look at your lungs to see if there are any nodules that might be a sign of an early lung cancer starting to form, and it doesn’t require a bowel prep like a colonoscopy. Did you know that each year more people die of lung cancer than of colon, breast and prostate cancers combined? And 70 is the average age at diagnosis. Various research studies have looked at why people get diagnosed with lung cancer so late in their life, by which time the cancer is often too advanced to respond to treatment. And can you guess why? Many people fear being judged because they are or were a smoker. Today, individuals who smoke owe it to themselves and their loved ones to get a lung screening. 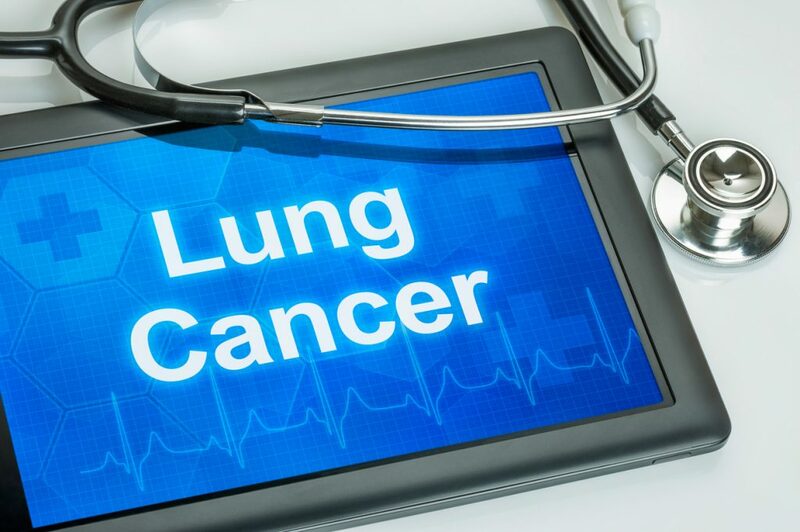 Did you know there is now a special type of x-ray that can look at your lungs and see if there are any nodules that might be a sign of an early lung cancer starting to form? You currently are smoking or have quit less than 15 years ago. Have one additional risk factor (e.g., a history of smoking–related cancer; family history of lung cancer; history of COPD or pulmonary fibrosis; radon or occupational exposure). If you are a candidate for lung cancer screening, check with your primary care provider for the location of the lung cancer screening center closest to you.